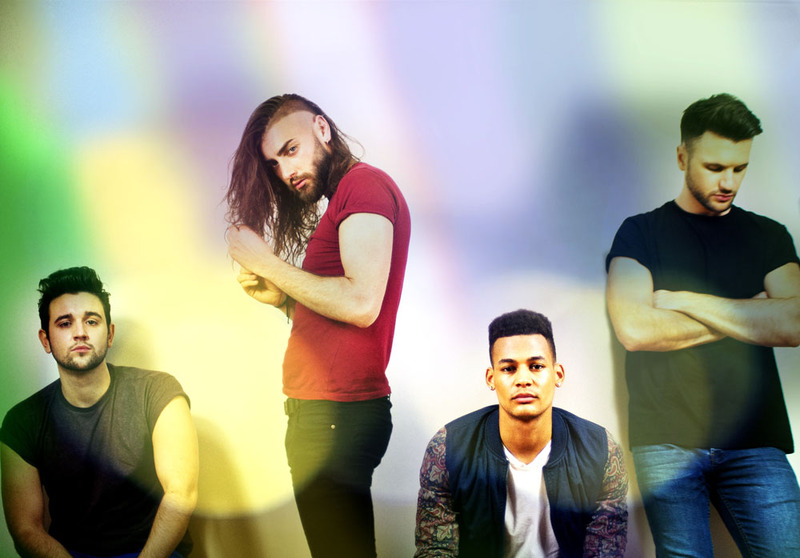 MDNGHT are no stranger to praise from the UK’s biggest pop music station: they were picked as BBC Introducing Radio 1 Artist of the Week, have been played on all the huge daytime shows and also wowed the crowd at Radio 1’s Big Weekend in Glasgow. 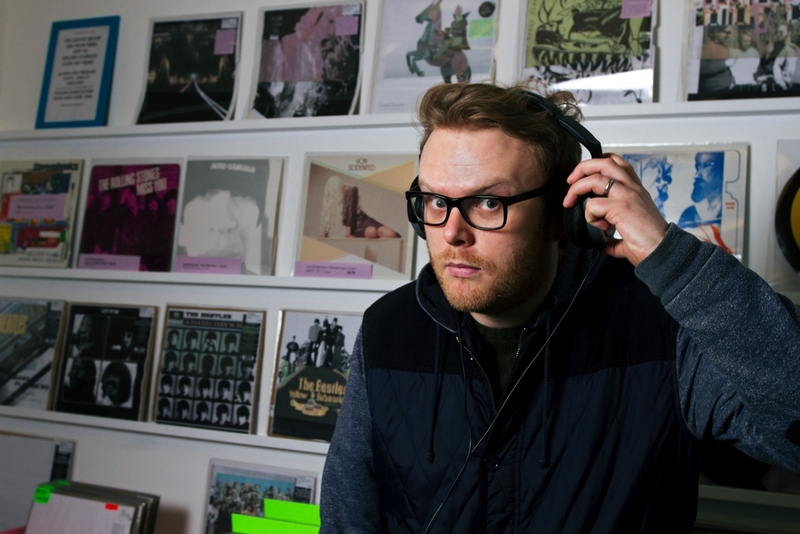 Radio 1’s Huw Stephens is one of the UK’s most respected music tastemakers and is a long-term supporter of the band. 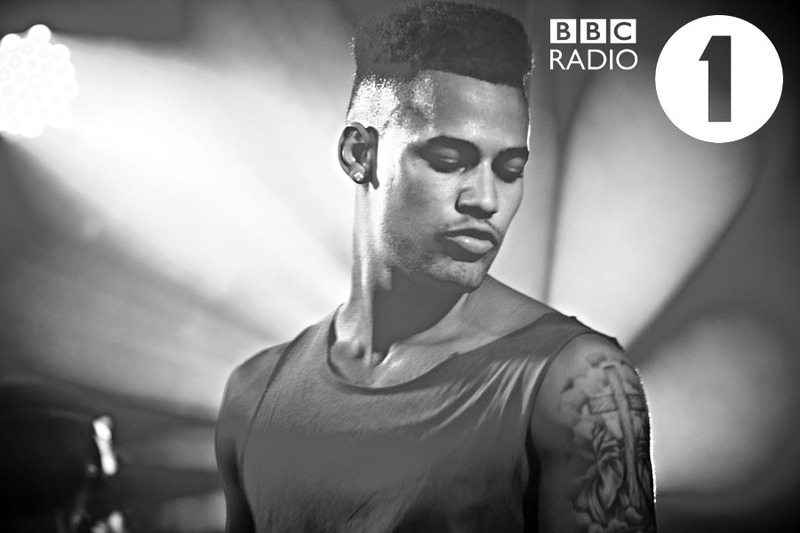 So when he was asked to put together a playlist of the “Best Of BBC Introducing” for Radio 1, he chose MDNGHT’s summertime smash “Into The Night” to kick the whole thing off – and it sounds as fresh as ever. 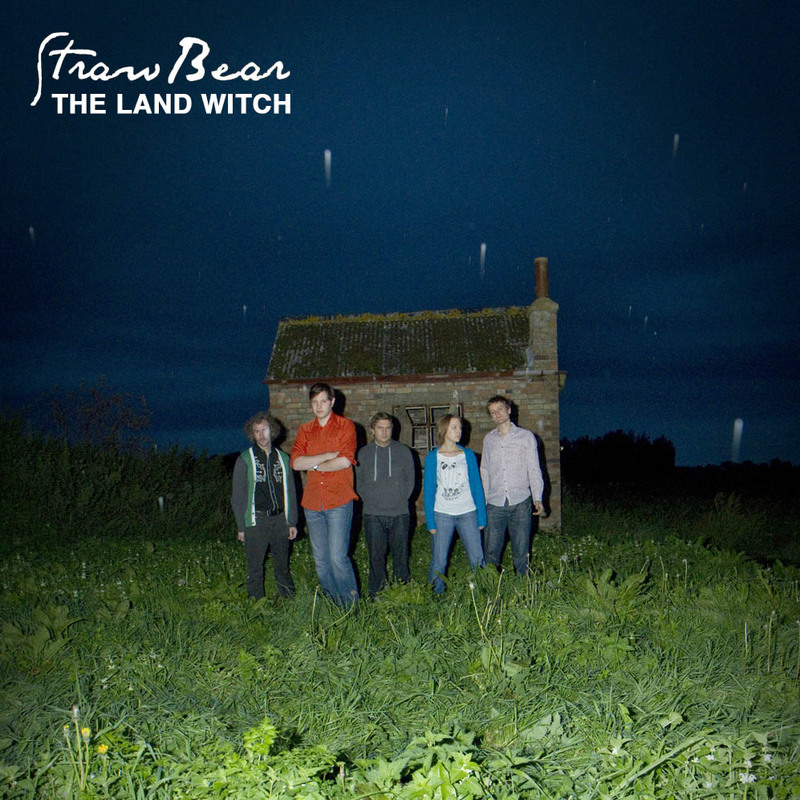 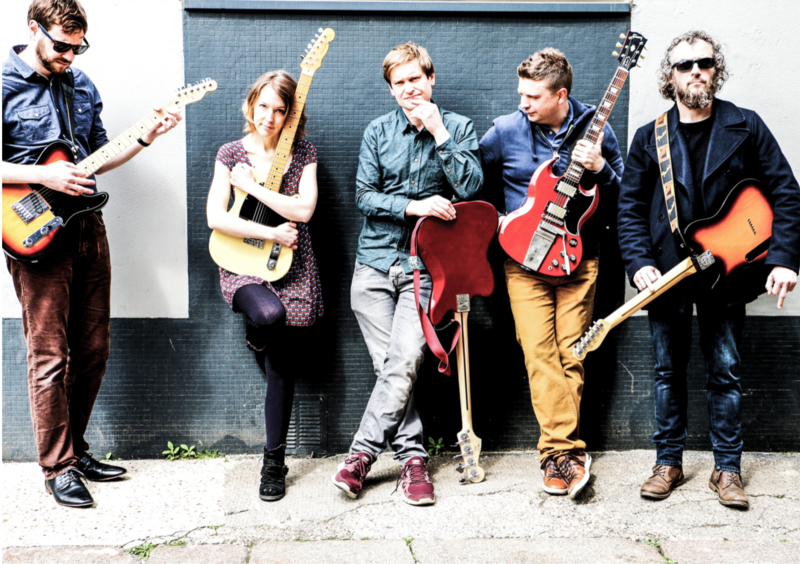 2014 was a breakthrough year for the Manchester four-piece, taking in a UK tour, an extended stay in the Upfront Club Chart and a buzz-worthy stint on the Hype Machine charts. 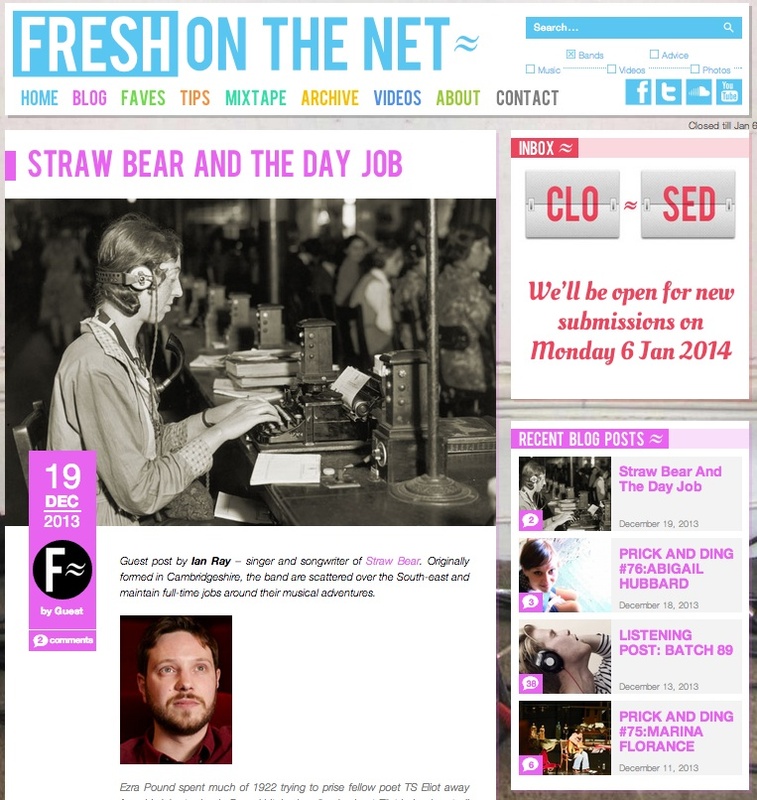 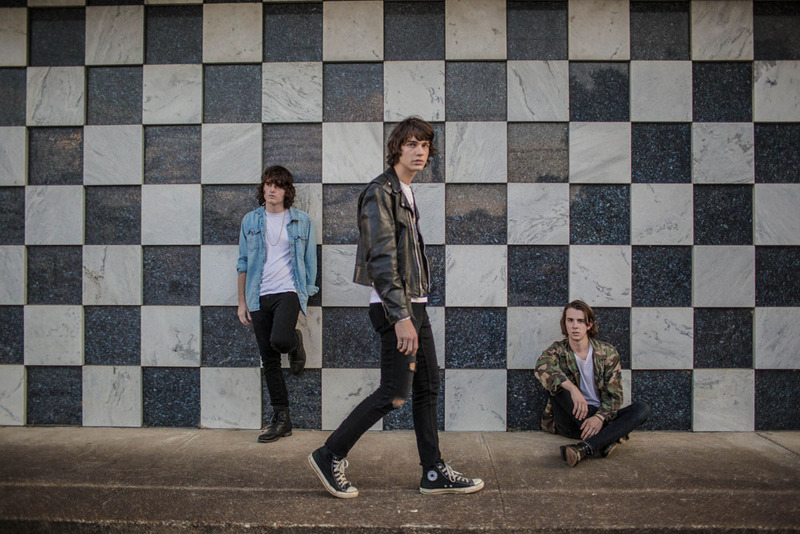 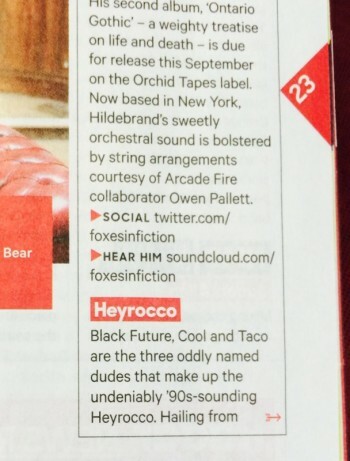 HEYROCCO GET THEIR BBC RADIO 1 DEBUT ON HUW STEPHENS’ SHOW – PLUS NME FEATURE! 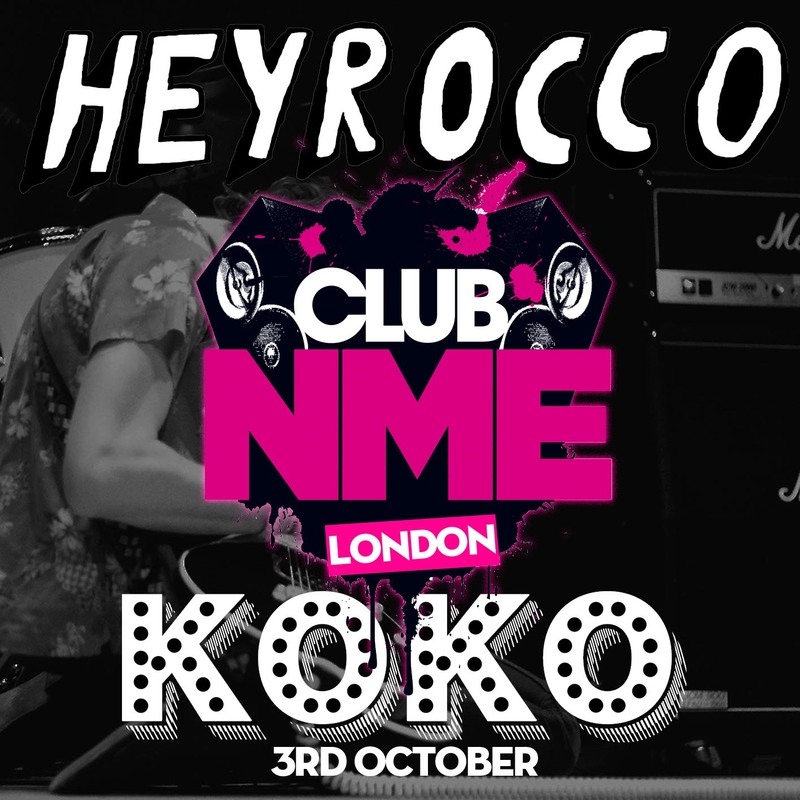 Huw Stephens is a huge supporter of emerging talent, and has a keen eye for bands who’ll go far – so it’s another feather in HEYROCCO’s cap to have their new song Melt featured on his Radio 1 show. 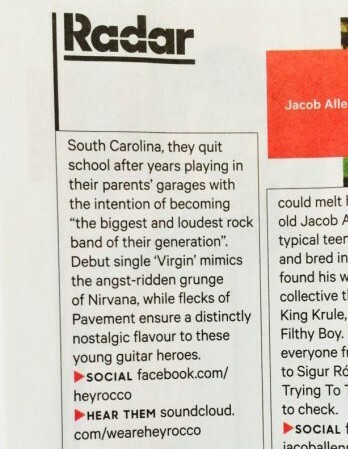 The NME have also pricked up their ears at HEYROCCO, noting their ‘angst-ridden grunge’ in the band’s Radar feature.